SELECT CLIENTS — Indie. A PR Agency. Indie Agency is a Southern California, full-service boutique-marketing agency specializing in youth culture, fashion, lifestyle and action sports. 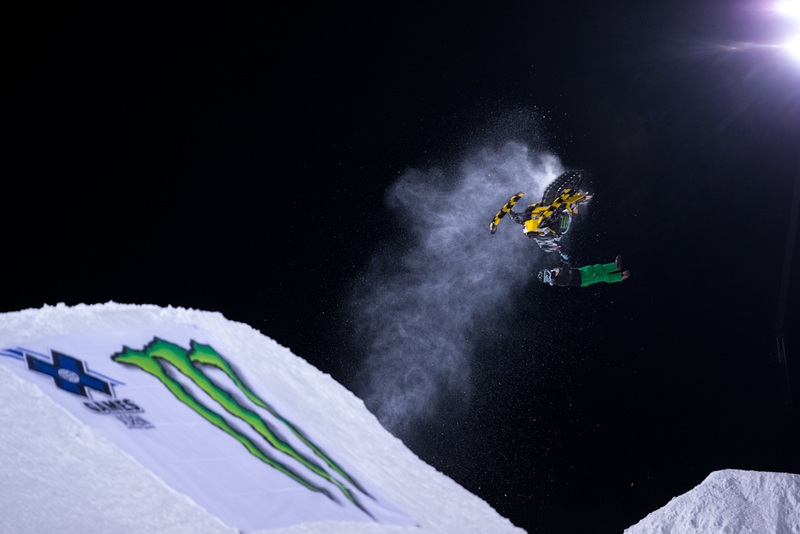 Monster Energy | The beverage company's action sports marketing looks to Indie for major PR support during its highest profile events of the year, including X Games and Street League Skateboarding. Indie provides content for monsterenergy.com and Monster’s social platforms, manages the photographers and distributes photo package as well as viral video distribution and on-site press support to maximize the press exposure of Monster Energy and its athletes across digital, print, TV and radio outlets. Java Monster | works with Indie Agency to bring their lifestyle, fashion and artist initiatives to life through strategic public relations activation plans and influencer seeding. Some of the events and initiatives Indie has worked on are Style 360’s Fashion Events and Lingerie Fashion Week both in NY, as well as Java’s annual Valentine’s Day influencer seeding initiative featuring world renowned artists. Indie also did the PR activation for Piece Fest, LA’s first music & street art festival that brings together some of LA’s hottest new bands and most talented street artists to celebrate this artistic movement and give back to the Graff Lab, which is an urban sanctuary for artists, kids, and adults that opened after the Los Angeles public school district cut its after-school art programs in 2006. Indie is also working on Java’s partnership with Project Ethos which hosts a fashion show, music performance, and art gallery in one venue on one night. These exclusive events allow new consumers to sample and experience the unique Java Monster culture. DC Shoes | Dresser was the Vice President of Global Communications, Public Relations & Entertainment Marketing for DC Shoes, Vista, CA, where she oversaw all strategic planning and implementation of global brand communications for the Americas, Europe and Asia Pacific including public relations, product placement, entertainment marketing, digital and social media platforms, athlete promotions, media and advertising, public affairs, and community relations resulting in increased global brand recognition and awareness and millions of consumer impressions. Rocket Dog | As a marketing consultant for Rocket Dog, Indie Agency is responsible for implementing the brand vision and DNA to the consumer, while defining and executing the seasonal position and strategy to take to market. Indie also develops marketing briefs, calendars, budgets, brand campaigns, POP, product collaborations, cause marketing initiatives, grassroots programs, events, public relations and product placement. SUPERbrand | Indie provided PR and marketing support to this emerging brand that sought to launch its burgeoning apparel line and signature surfboards on a global scale. After collaborating to create a comprehensive and targeted plan, Indie was able to expose key influencers and media to the latest apparel. For its launch of the Dion Agius Siamese Palm Viper surfboard, Indie distributed a custom PR pack to key channels and seeded surfboards to media and influencers. SUPERbrand calls it their most successful surfboard product launch to date. Osiris | looked to Indie to assist with the PR activation on two of their largest viral campaigns to date: We are Osiris and This Never Gets Old resulting in millions of views and increased brand recognition, and the Osiris Experience global event. 2014 Indie Agency, Inc. All Rights Reserved.